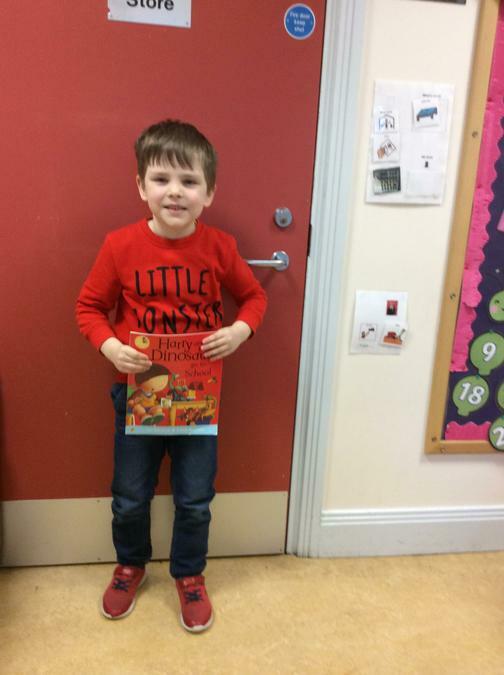 Books...how brilliant they are! 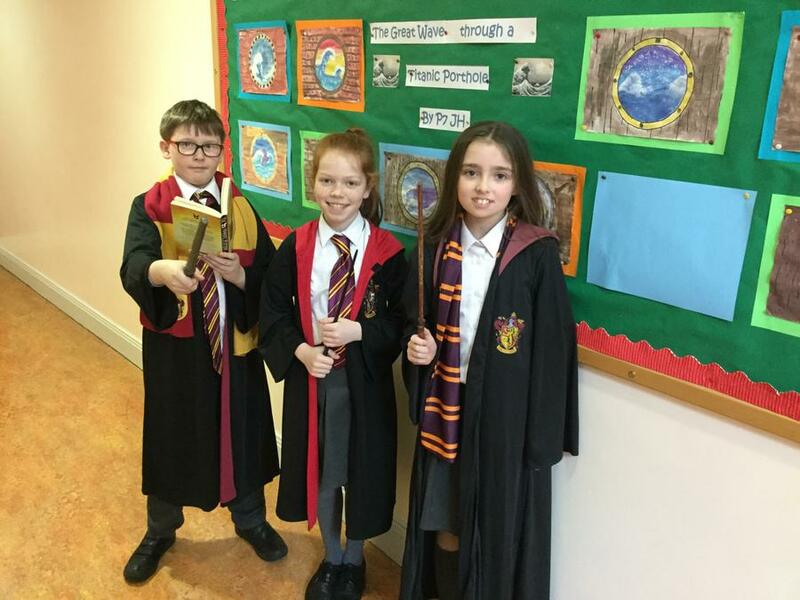 They can bring you into an imaginary world, inform you of interesting facts, teach you about what happened a long time ago, expand your vocabulary, help the expression of different emotions and make you a better person. 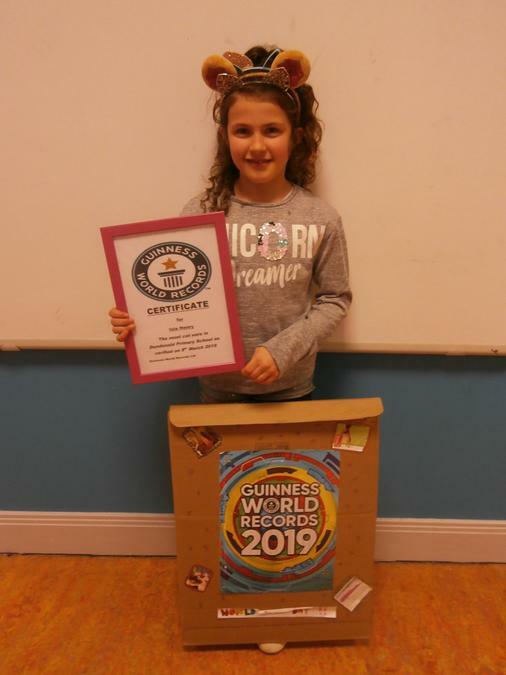 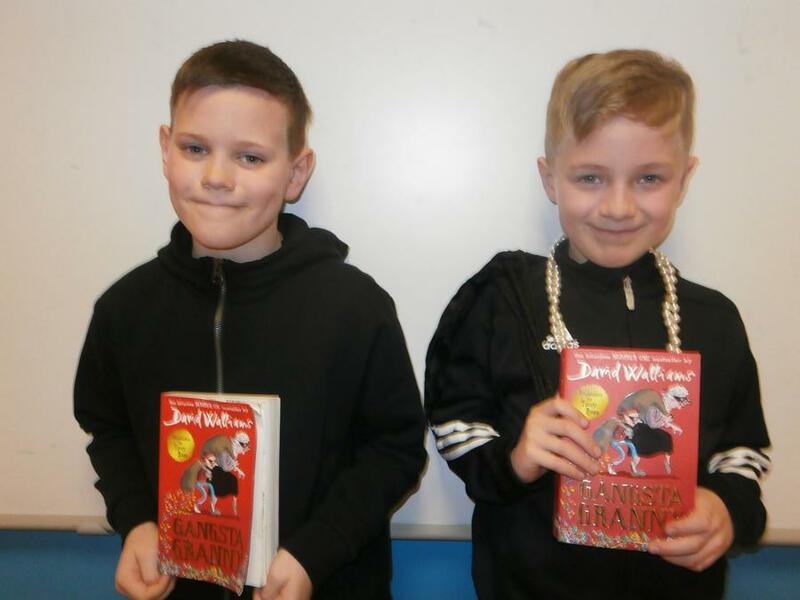 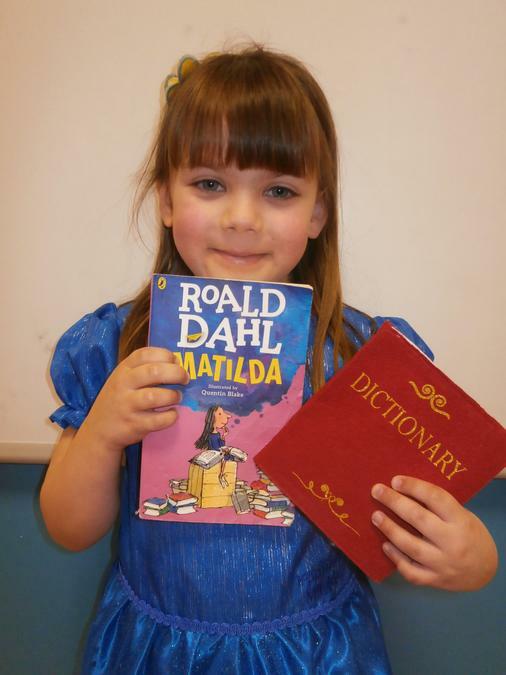 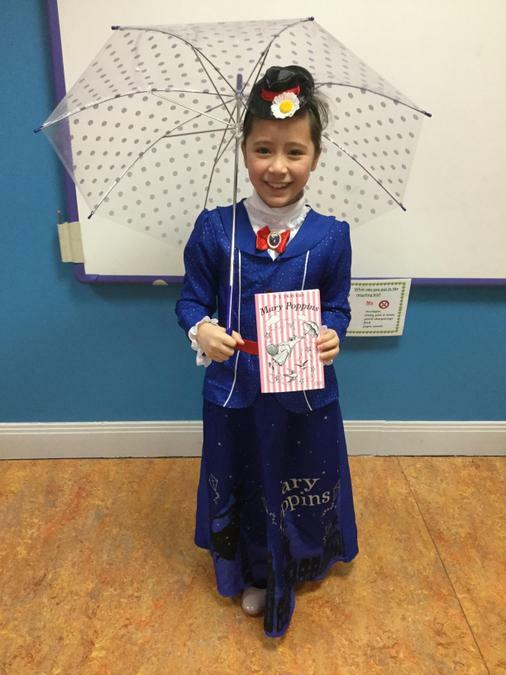 The potential of a good book is amazing and that's why we love them at DPS! 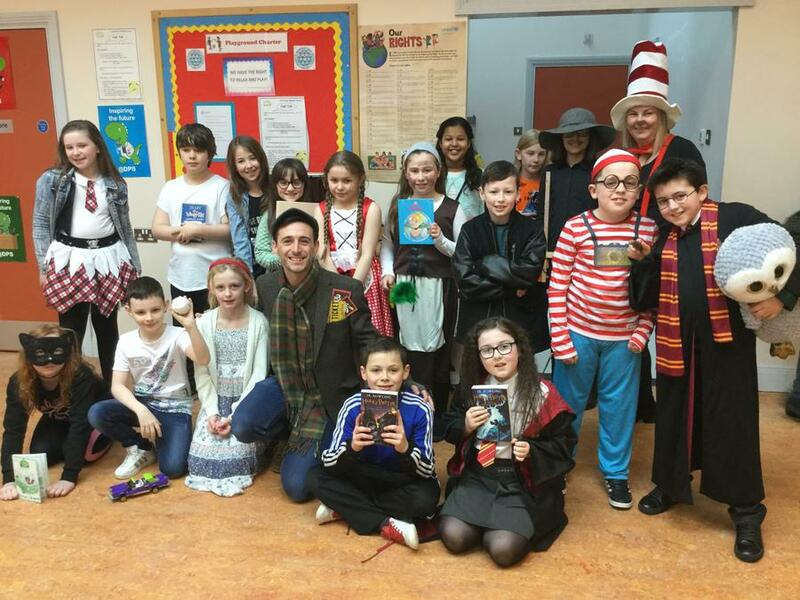 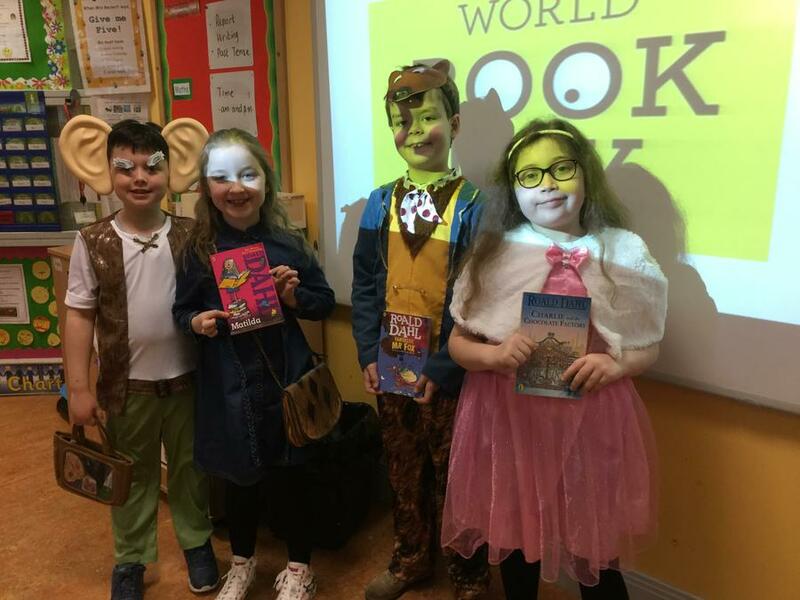 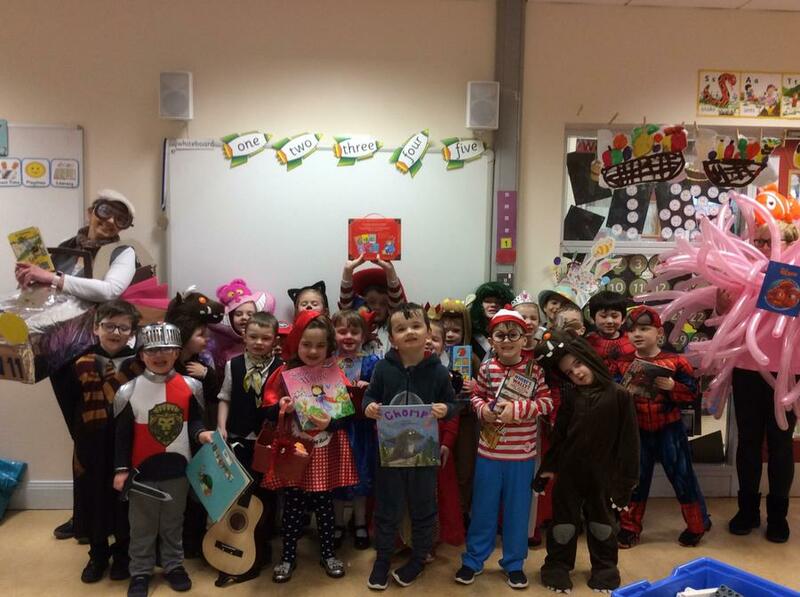 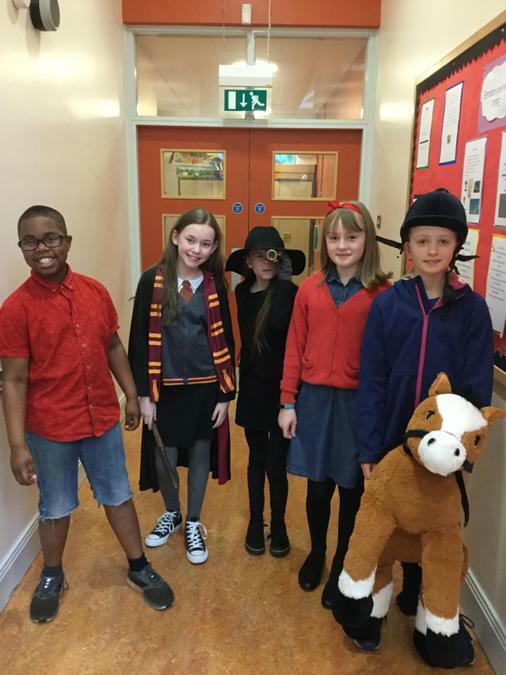 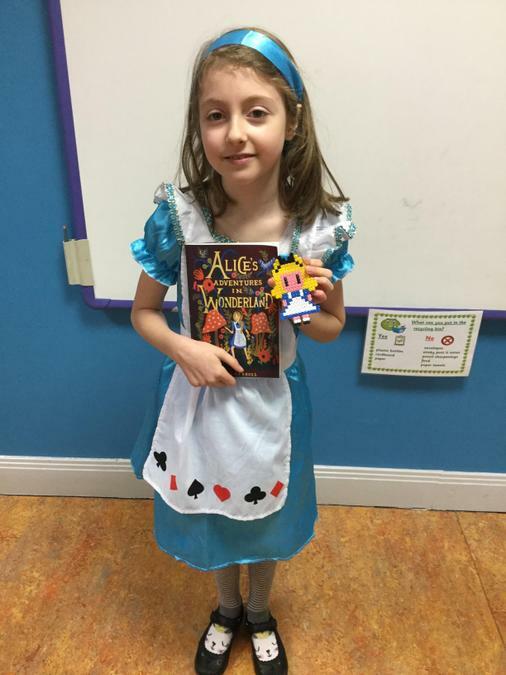 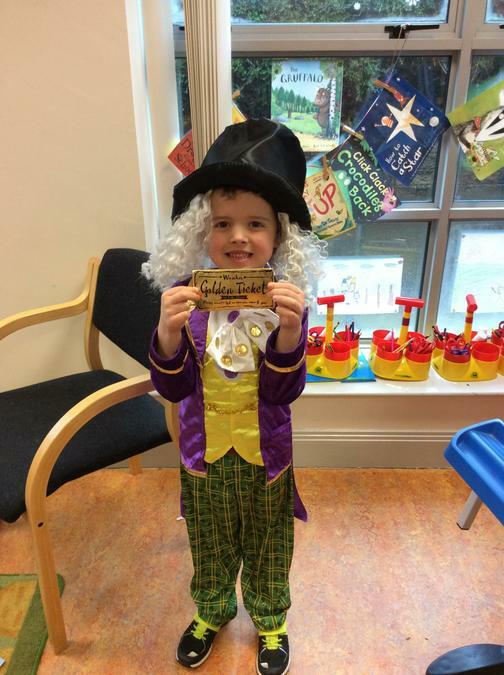 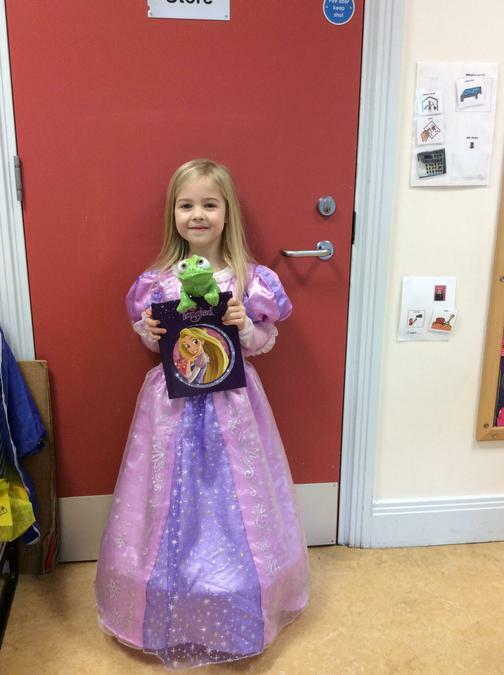 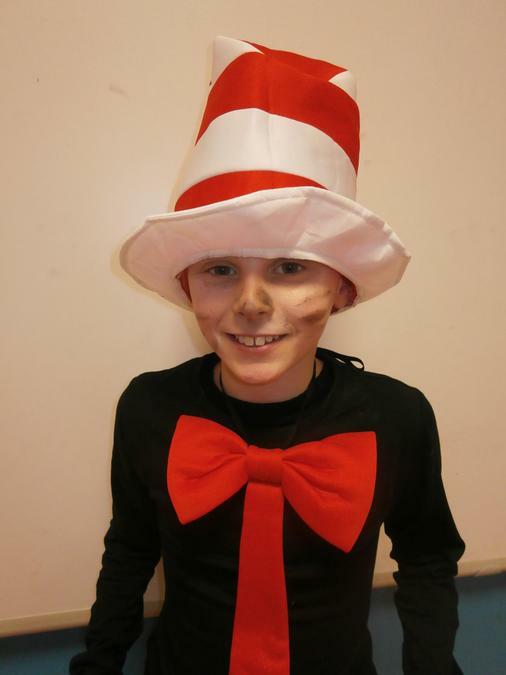 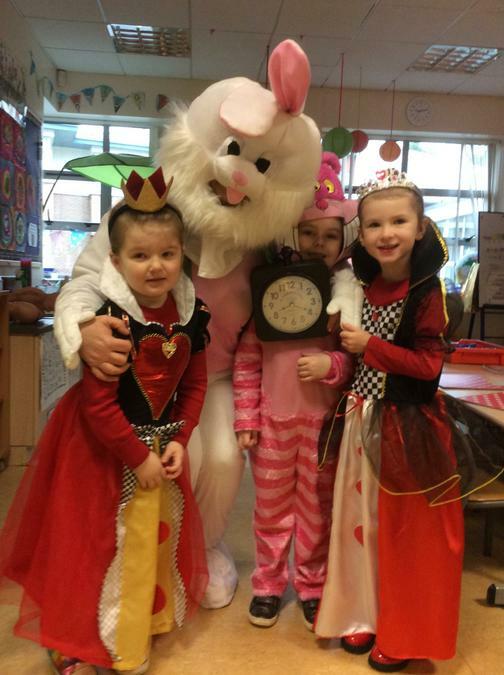 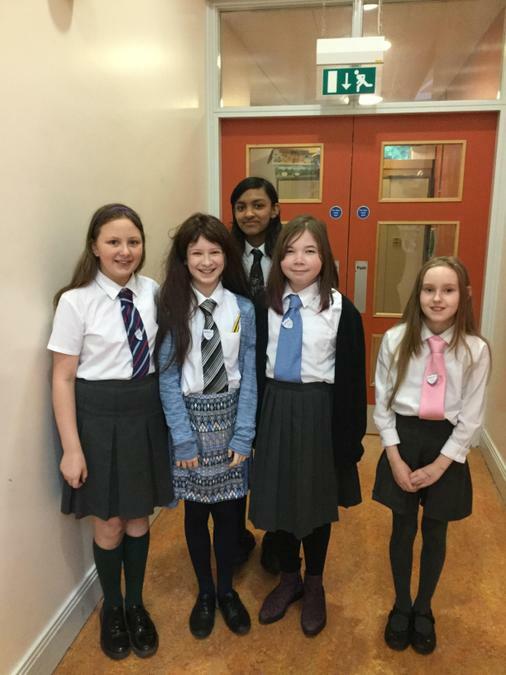 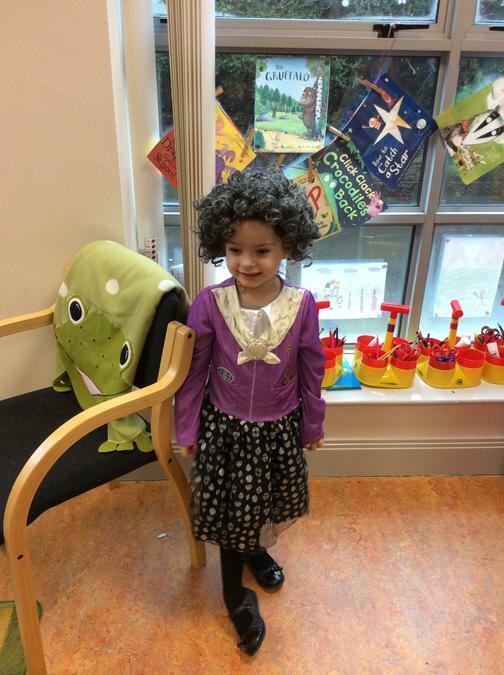 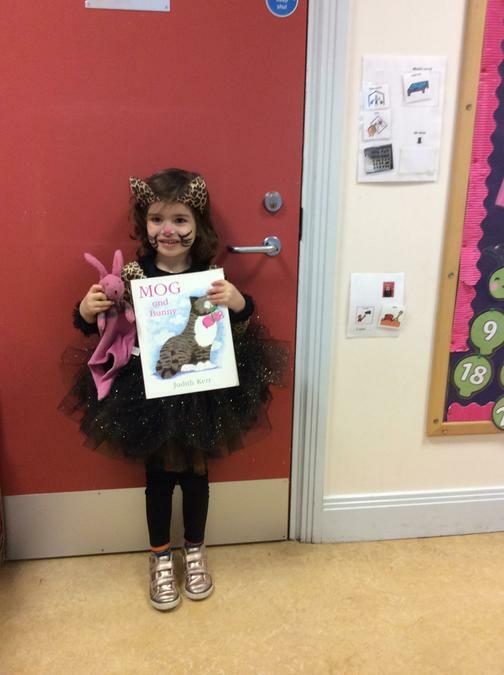 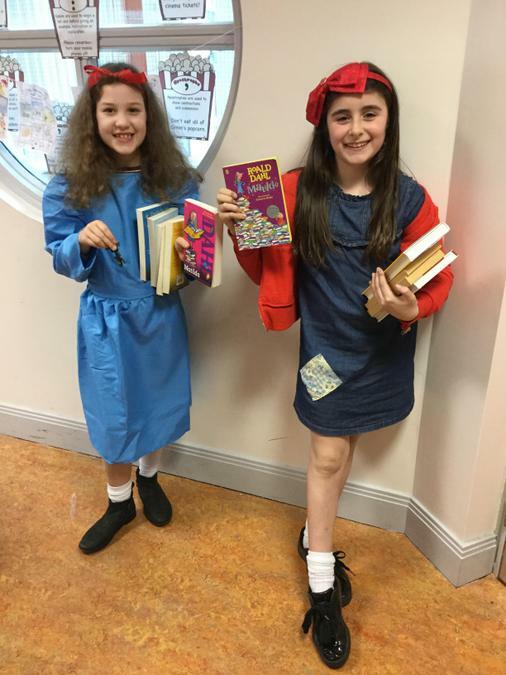 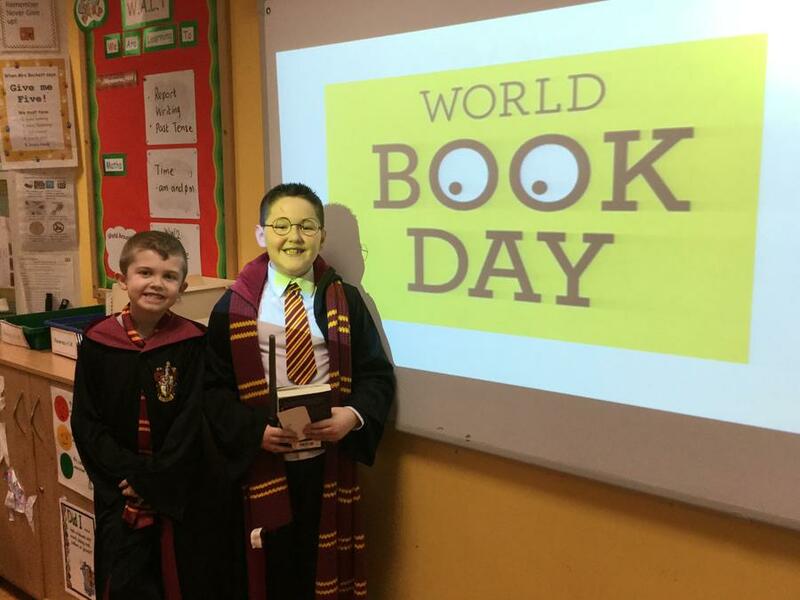 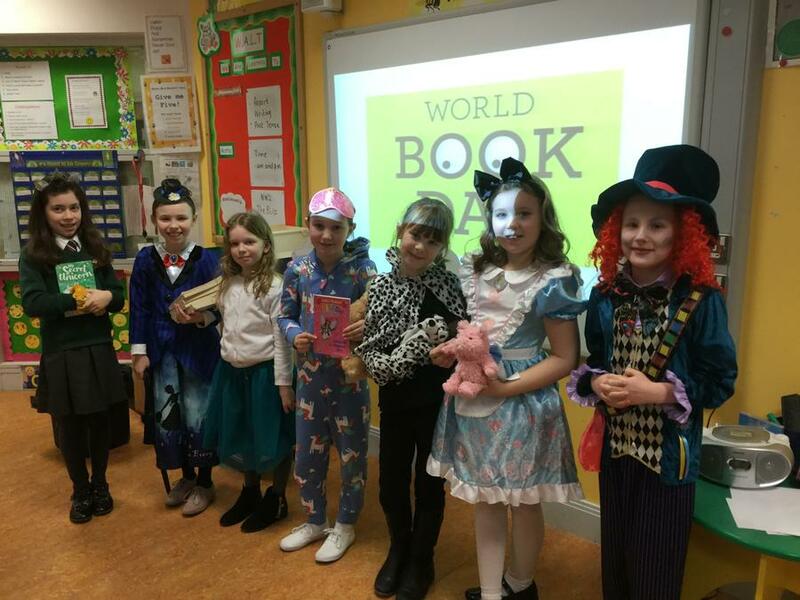 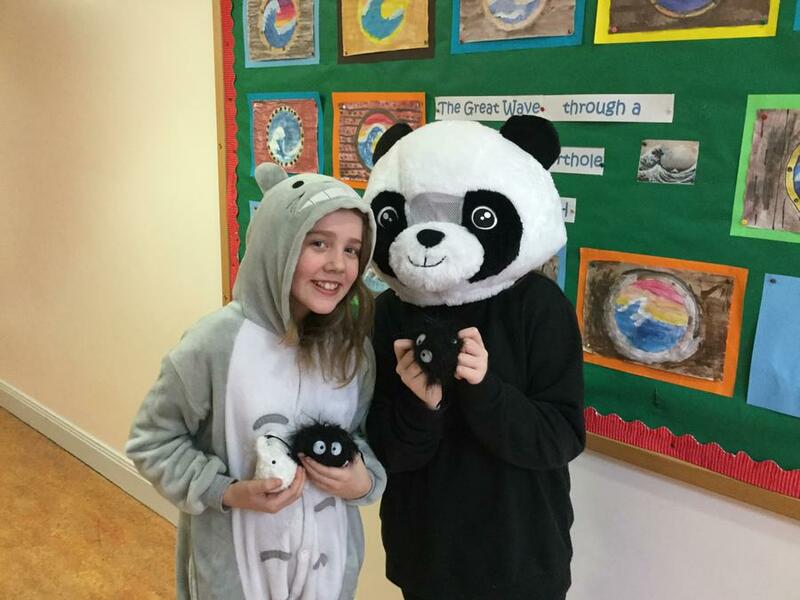 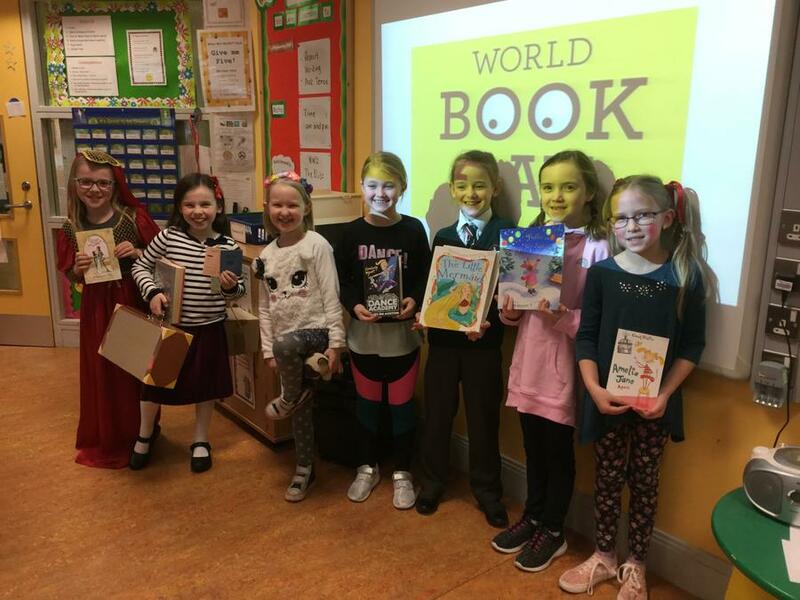 To celebrate stories and encourage all to have a love for reading, on World Book Day we dressed up as a character from our favourite book.